Using old shirts to make a quilt will cost you the price of the batting and the backing if you have to buy them. You can use old woollen blankets for the batting and spare sheets make wonderful backing and can even be used for the spacing between the quilt blocks, depending on the design and you choose. 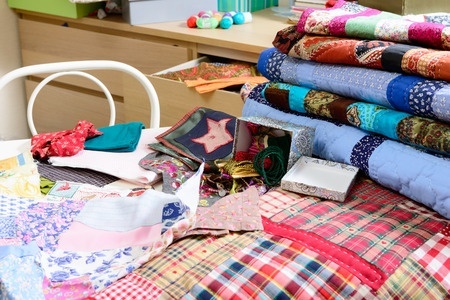 Making a quilt by recycling materials you already have will cost you nothing but your time; you can't get much more frugal than that! 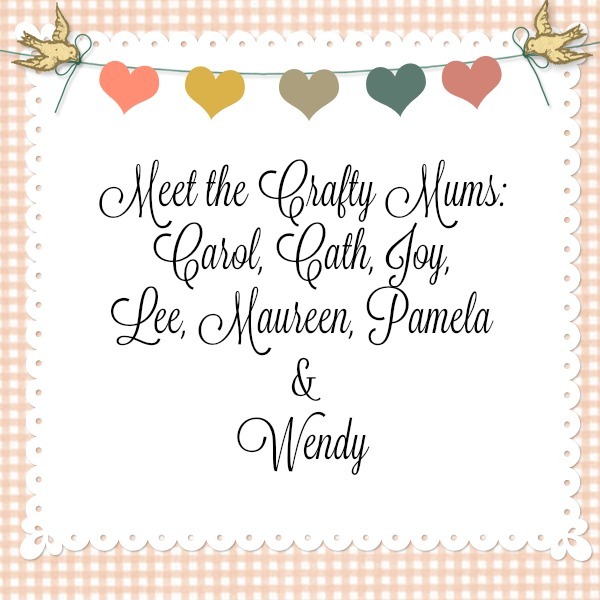 Using recycled materials is a great way for a beginner quilter to get started too. If the quilt is less than perfect you haven't wasted a lot of money on expensive materials. Quilts can be made from favourite t-shirts, souvenir shirts, uniform shirts, even the odd school shirt. They become a visual history of life, keeping memories alive while they keep you warm.